​More secure, less complicated: Say hello to a new breed of online ID - Blog from public sector supplier on cyber security for government sites. ​It's a wonderful work life - Infographic on employee engagement for a HR consultancy. Banter that bites: office chat that can cost - Ghost written company blog for a HR consultancy. 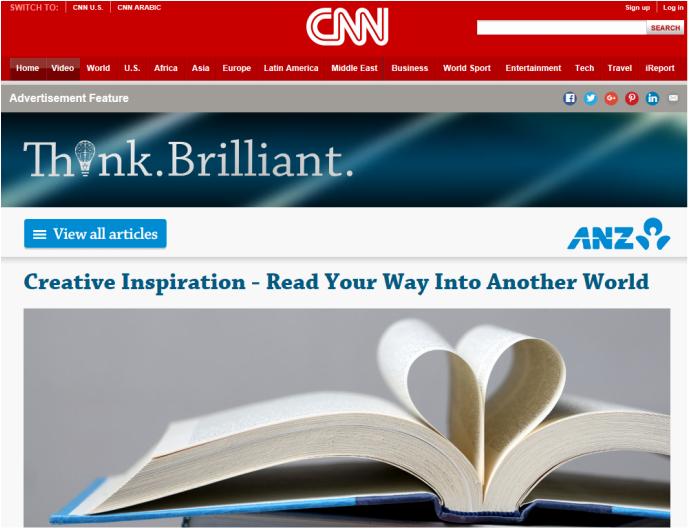 It's more fun in the Philippines - A travel advertisement feature for CNN. 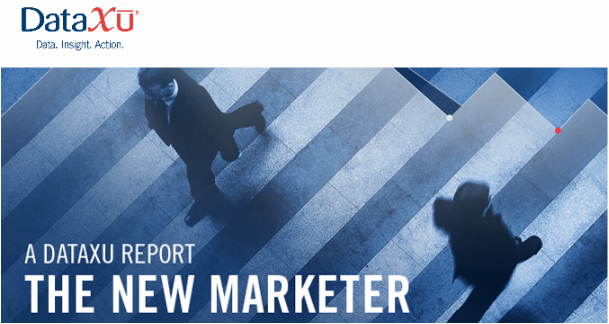 The New Marketer - A white paper report for DataXu, a digital marketing platform. Forget Fluffykins: Traditional pet names - A b2c news story for Time Inc's interior design internet portal housetohome. The father who healed Burmese refugees - A personal blog entry chronicling the inspiration behind a volunteer dentist's charity work. Dairy Crest efficiencies soured by high milk prices - A b2b news story about supply chains. And here's the complete news story list by me. And an alternative list of my written work on LinkedIn.